Homeowners perform all kinds of functions to keep their homes up and running and even to improve their homes. Pipe replacement, insulation fortification, and alarm system installation are among these functions. Each of these and other functions expose homeowners to risks, and these risks require protection. Insurance provides this protection and at Buttes Insurance Group we have a comprehensive and adaptable home insurance program that keeps virtually any homeowner fully protected for the right price. The packages that we write through this program are broad and flexible and are adapted to the needs of individual clients. This way, our clients get the greatest possible value and make the best insurance investments. Most homeowners coverage involves protection for structures and property and protection against liability. These coverages are general in their basic forms and can apply to many homeowners. However, beyond basic coverages homeowners insurance is diverse and unique from homeowner to homeowner. Guaranteed replacement cost, inflation guard, and scheduled personal property endorsement are all among the unique coverages that different homeowners select for their policies. These and other coverages are parts of what make home insurance plans complete. At Buttes Insurance Group we make sure that you select the coverages that are most appropriate for you and we ensure that you get the most value from your selections. We assess your needs, identify appropriate coverages, and help you make your selections. Additionally, we identify benefits and discounts that are exclusive to your coverage plan, and these benefits and discounts help you save money, time, and effort. 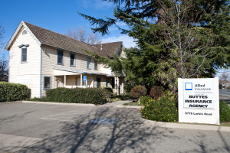 We’re an independent agency so we work with numerous different insurance carriers, and as a result we offer coverage options that are diverse and extensive. These options enable you to create an optimal plan and therefore get the greatest value. You can save on your home insurance by securing your home against natural disasters, burglary, and other exposures, but the greatest way to save on your home insurance is by combining your home insurance with your auto insurance. By combining these two kinds of insurance you become eligible for a multi-line policy discount, which not only helps lower your rates but helps expand your coverage options. To learn more about a multi-line home and auto insurance policy discount, see our home & auto page and/or talk with an agent. 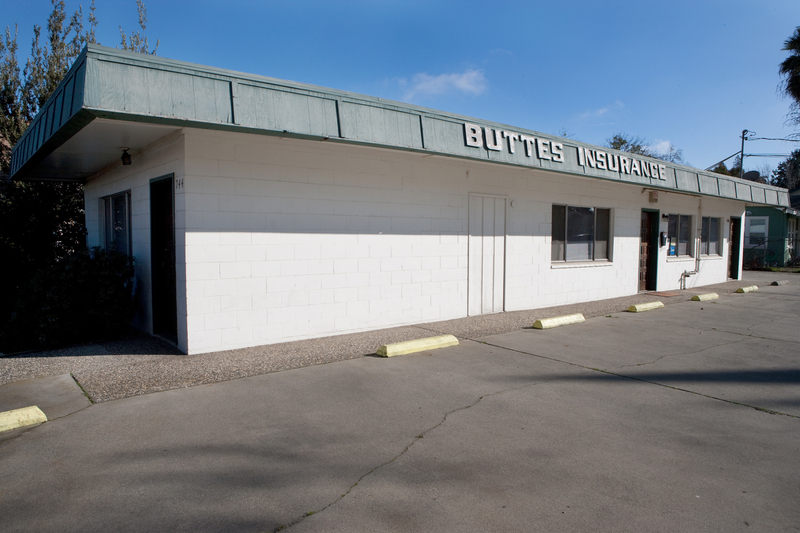 Why work with Buttes Insurance? As a homeowner you need an insurance agent who not only protects you completely for the right price but who knows your demands as a homeowner. This way, updates to your home, changes in lifestyle, and/or fluctuations in the value of your assets are all accounted for in your insurance plan. At Buttes Insurance we’ve insured homeowners for many years and so we know how to create optimal solutions. We’re local, so we know the housing markets and insurance markets in your area. As a result, we can deliver the best solutions and can deliver these solutions quickly and efficiently. In addition to thorough and flexible products we deliver personalized services. We manage risk and claims and keep you informed. This means that you can reduce overall costs, achieve suitable claims resolutions, and make the best decisions. We’re also fully available, which means that whenever we’re needed, we’re there. Whether you need help resolving an emergency, changing coverage, or answering questions, we’ll help you. To learn more please contact us or give us a call. If you’re ready to start on a policy, you can request a quote. 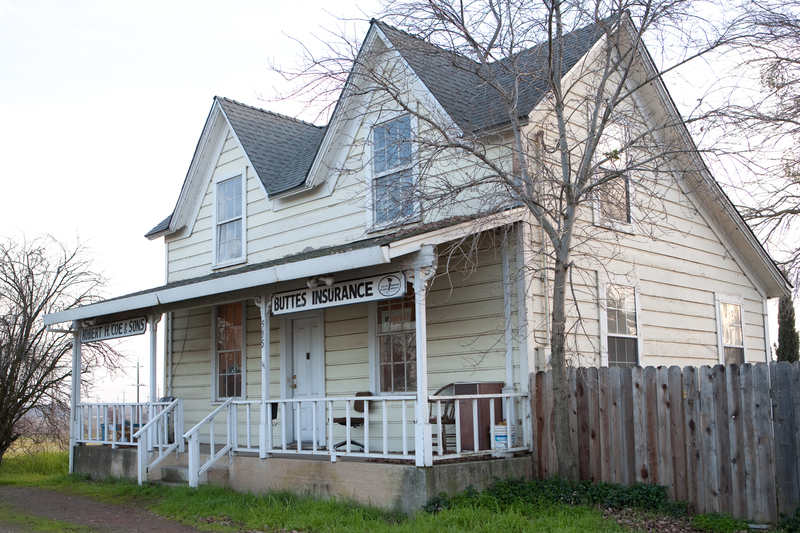 Buttes Insurance Group is proud to provide home insurance in Live Oak, Yuba City, Wheatland, Penn Valley, Oroville, and Biggs, CA. We also serve other areas in the state and we serve Oregon, Nevada, and Montana.